The bulk of BBC MediaArc, the design and branding arm of BBC Resources, is to become part of the creative services division of BBC Broadcast, writes Barbara Marshall. 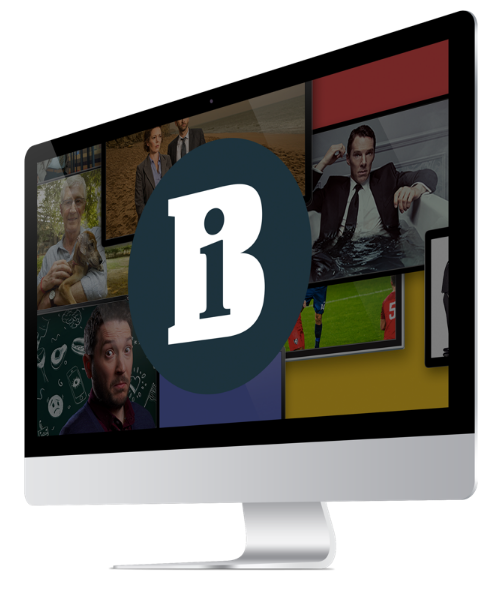 The 58-strong team, whose credits include titles for programmes such as The Shipand the World Cup coverage as well as commercials for Wessex Water and British Gas, will transfer to the corporation's latest commercial venture, BBC Broadcast, on 1 October. BBC Broadcast director of creative services Andy Bryant said there would be no job losses and admitted the move had been mooted for some time. 'There is a very good and close fit between the two businesses and very little overlap,' he said. Initially, the MediaArc team will retain its identity but Bryant said it was not yet known whether the team would remain separate or be integrated with the 200 creative services staff. MediaArc was set up two years ago to group together the different design functions within BBC Resources. All London-based staff, including general manager Jeff Conrad and creative director Jane Walker, will make the move but the Bristol and Birmingham teams will stay part of BBC Resources.